It’s specifically designed to work for women over the age of 50. 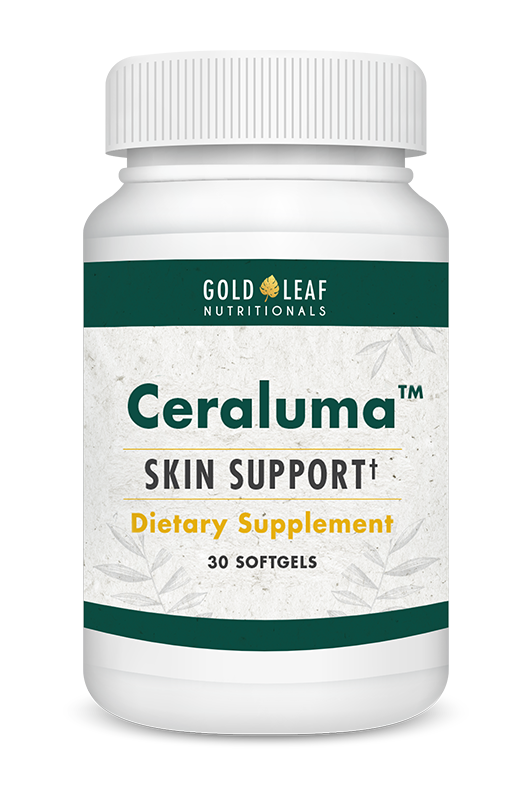 Best of all… just one of the super ingredients in Ceraluma helps tighten your skin and reduce wrinkles in just 15 days. Restored Elastin for fewer wrinkles, tighter skin, and more skin hydration… in just 15 days. And Astaxanthin for the strongest antioxidant protection for your newly younger skin. And the most powerful skin-protecting antioxidant, Astaxanthin, into 1 small capsule you take just once a day. That way, you call fall asleep knowing you’re beginning to erase your wrinkles as you sleep! …and you don’t have to accept looking and feeling old! …starting in the deepest crevices of the skin… smoothing them out until they all but disappear. It’s different from anything else you’ve tried. It revitalizes your skin from the inside-out with elastin-restoring Wheat Complex, and helps protect it with the master antioxidant Astaxanthin.